Please lock in the date for next season. March 3, 2019. The team that brings the most donated items wins a special donor award. Space is Limited – We are limiting this event to 50 entries. Those that register first will have priority. Who Can Attend? Allstar prep cheer teams, competitive cheer teams, school teams, pom teams and recreational cheer teams. Payment – Make Cheques payable to Limelight Allstars. We accept cheque or Email transfers only. To email the funds, please send to cheer@limelightallstars.com with the password CHEERUP. Rules – We will use USASF for allstar teams. Sample score sheets will be provided once you register. Music – Please bring all music in digital format such as .mp3. Use your phone or iPod to play your music. A representative from your team should press play. Please ensure all music players are on airplane mode. Awards – Each team will receive an award. Grand Champions in allstar and school will be awarded. 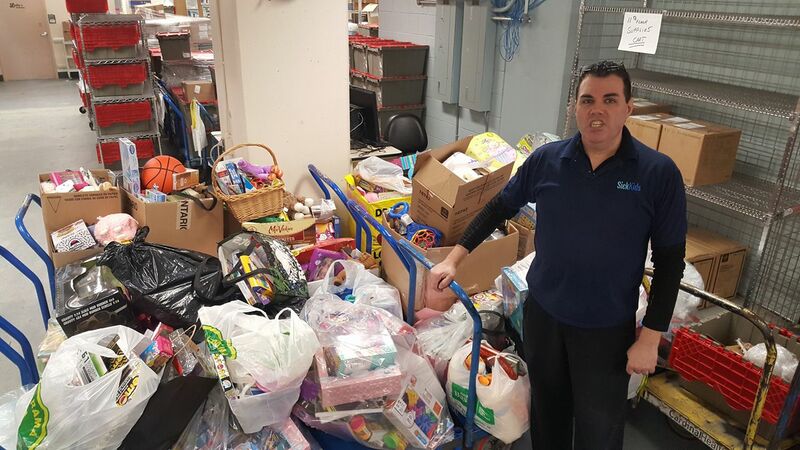 The team that with athletes that donate the most items will receive a special donor award. Spectators – Spectators will pay a $10 entry fee at the door. Cash only please. 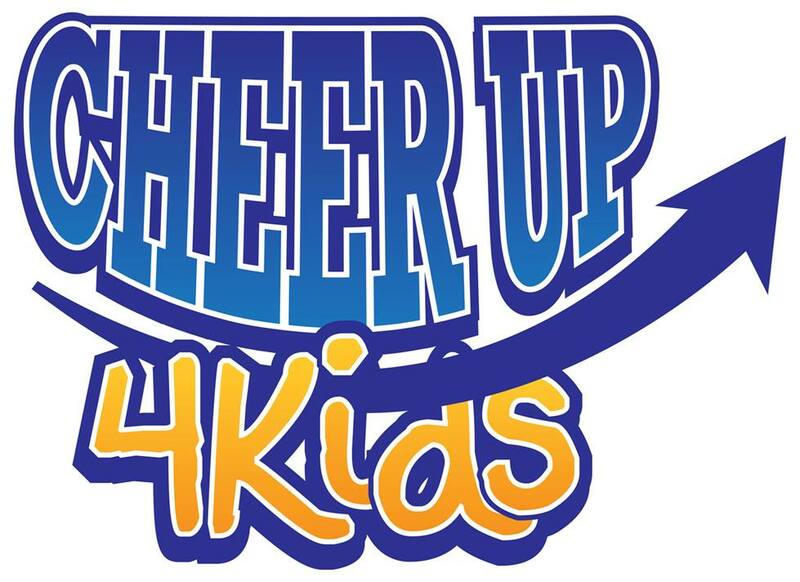 CheerUp4Kids 2019 – Schedule – Doors open at 11am. There are 3 awards ceremonies and the event is over at 5:45pm. Please remind your athletes, coaches and parents that this event is a fundraiser for our gym. We will not have professional event staff on duty, but we will do our very best to ensure you and your teams have the best time ever at the event.